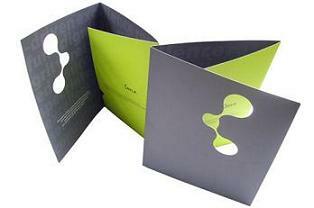 " We Ordered Some two pocket folders from this company using custom design. Initially we were little hesitant because we were using this company for the first time but we were wrong! We received GREAT customer service and product was even better! We will use this company again! " To Order Pocket Presentation folders, please follow below steps. Request Price Quote by Clicking on the "Get My Quote" button after filling up requirements. You should get your price quote within 2 hours of submitting it. We accept payment using one of the following methods. We accept all major credit cards like Master Card, VISA, AMEX and Discover. We don't charge customer card upfront and only take authorization of the total order amount. we only charge customer card after shipping customer order and always send confirmation to client after charge.